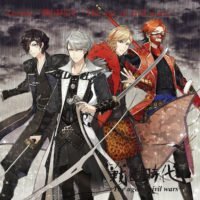 JROCK NEWS was given the unique opportunity to be the very first to meet and speak to The age of civil wars (戦国時代)—a rock band who have only appeared in illustrated form until now since their debut early this year. Fronted by four illustrated warlords from the Sengoku Jidai period in the fifteenth century, the band is comprised of vocalist Nao-A, guitarist and vocalist Kz, bassist Date and drummer S.N.D, their appearance at HYPER JAPAN is the first time they’ve ever appeared in the flesh anywhere in the world. So far, they have released two singles, Kyoka Ranbu and SAKURA. Their sounds mix rock melodies with traditional Japanese sounds. We had the chance to speak to Kz and Nao-A after their well-received performance, so let’s check out what they’re all about. Please tell us about the band and what brought you all together? Kz: I’ve been playing in a band for a while but then I stopped. I’m the second generation owner of an antique store that’s full of antique things and so I went back to work there. Amongst all of that was this sword from the age of civil war, around the 15–16th century. When I held this sword it transformed me and gave me this super power to play instruments really well. That was when I decided we had to go back to playing in a band. That’s amazing! 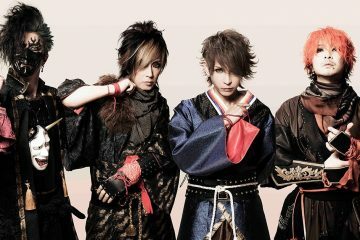 Why did the band decide to unveil themselves at HYPER JAPAN? Kz: We have always considered touring abroad at one point, and we were looking at Asia or other parts of the world, but then London was the first opportunity that came about so that’s why we decided to come here. Nao-A: We wanted to perform abroad because of the reformation of the band. We wanted it to achieve more than what we have ever done before. How do you feel about showing your face to the audience since you have kept it hidden for quite some time? Kz: For me this show was a long awaited event, I wasn’t very sure if I should show my face or not, but I really had fun and the audience were very enthusiastic and warm. 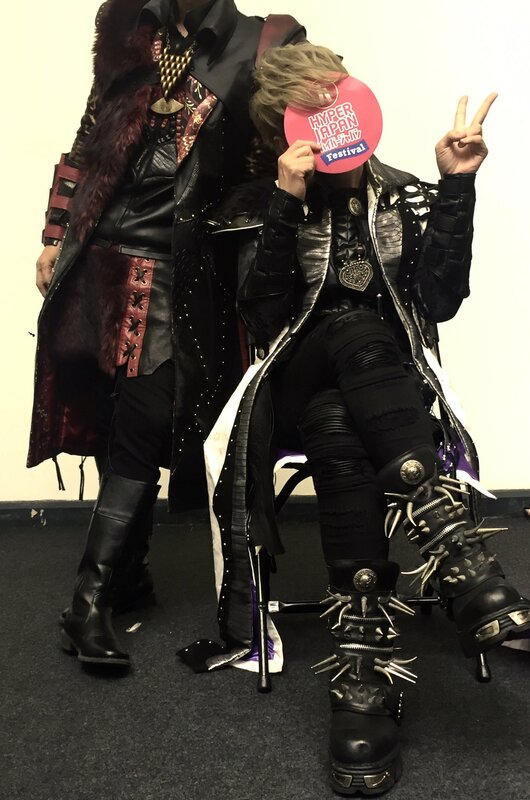 I’m really glad that we had the chance to perform at HYPER JAPAN. Will you continue to use the manga characters or would you consider something different? 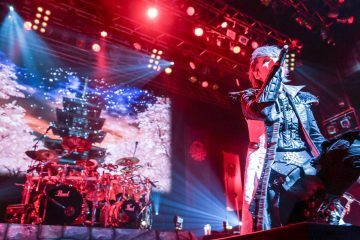 Kz: As mentioned earlier, the manga characters came second to us (music and idea) but I think they will live on and evolve as we do. 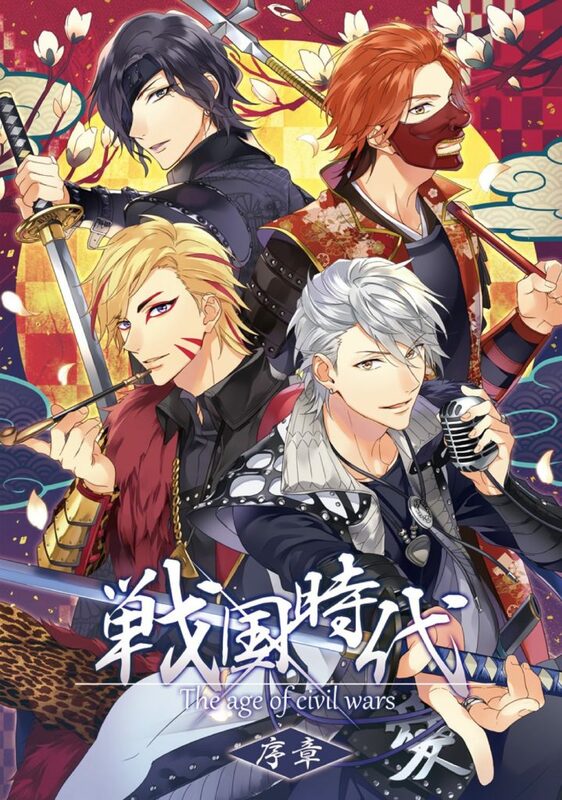 Artist Matsuo Shin (松尾しん) did a great job with the artwork for Sengoku Jidai, how did you come up with the concept of a band with illustrated characters? Kz: We first gave him the concept—the story on the swords, and the idea of what those characters are and he drew up the manga characters. You recently released your third single, Lonely, in June, talk us through the concept and story behind this single. Kz: The lyrics talk about a love relationship between the man and a woman beyond time, one in modern time and another in the civil war time. That’s a nice concept. Which is your favorite track to perform, can you tell us more about it? 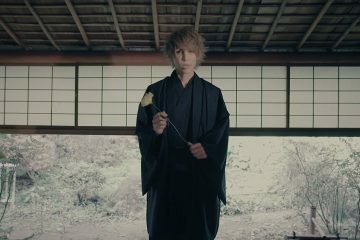 Nao-A: From what we played yesterday, the second song, Jou Shou (常翔), and third one, Sakura. I like these two for their rock sounds but also the unique Japanese elements to it. I feel it’s a really good mix of the two and is accessible to people. We assume the members are fans of the Sengoku Jidai period, but who is your favorite historical figure? You can pick whomever you like. Kz: I like Maeda Keiji who I took my name from. Nao-A: My name is Nao-A, but I actually like Sanada Yukimura [laugh] I also like Tokugawa Ieyasu (famous for being the founder and first shogun of the Tokugawa shogunate of Japan). 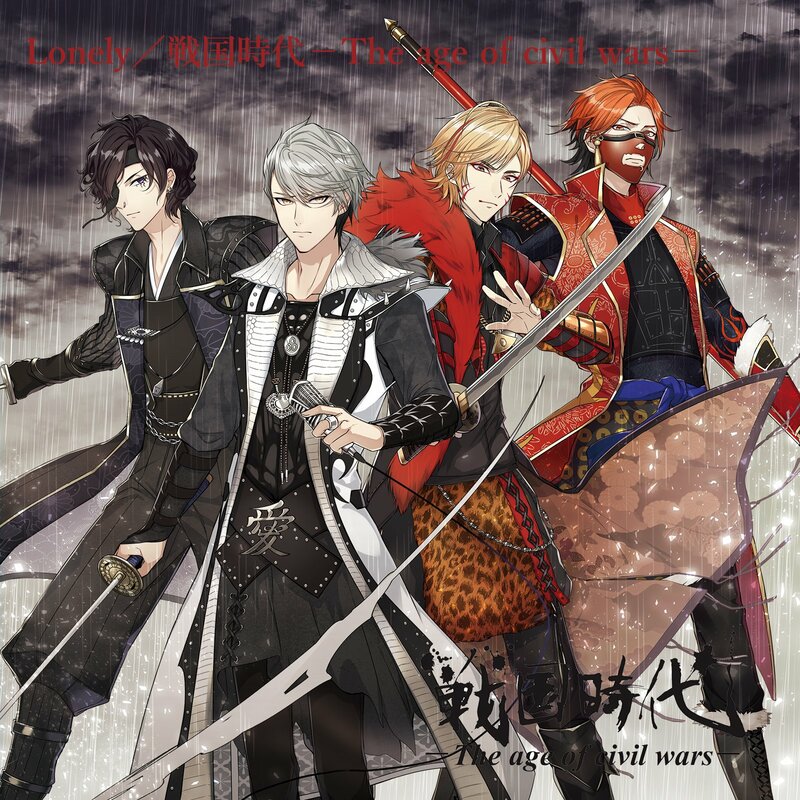 We’ve seen other Wagakki (和楽器) bands become very popular around the world, are there any traditional bands you’d like to recommend to our readers. Nao-A: [laugh] Yes, WagakkiBand is the best I think! Kz: Generally there are not many of these bands that mix traditional instruments like this. What is your philosophy as a musician? Nao-A: For me it’s very simple, I just want to stay as a rock vocalist for the rest of my life. I would like to just keep working on music. I’m really proud of the band I’m in now. Kz: When you read the word “music” in Japanese (音楽 “Ongaku”), it means “enjoy sound”. Coming from that, I would like to enjoy music as long as I can. 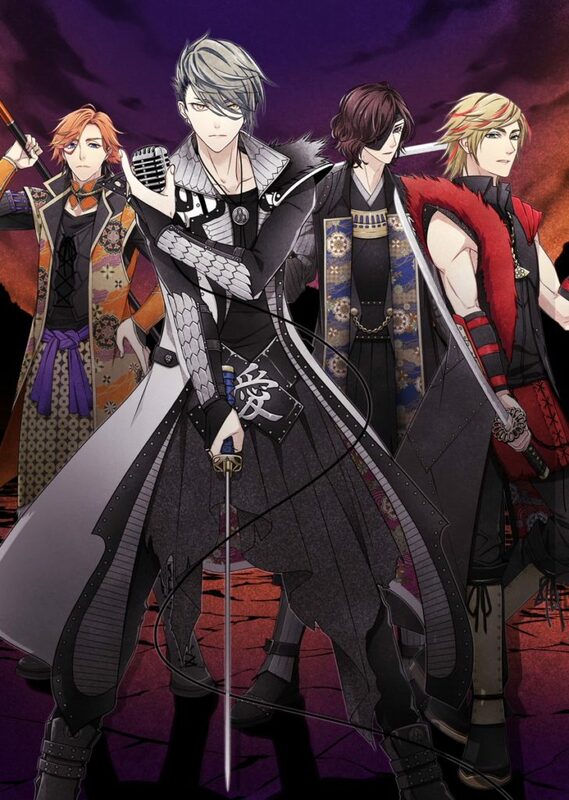 Tell us about Sengoku Jidai’s aspirations for the rest of the year. Kz: We want to conquer the world! We wanted to conquer Japan first, but looks like it’s happening the other way at the moment. And so, perhaps we shall get to the top of the world first and then go to Japan. Ending with something fun, if you had to choose an animal or demon to accompany you into a battle, which will you choose and why? Kz: Does the animal fight as well?! Nao-A: Would a bear be acceptable? Kz: That’s not strong enough, we’d like something stronger. Nao-A: How about demon lord, Lucifer? Kz: Yeah, I want him too! We’d like to thank The age of civil wars and HYPER JAPAN for giving us this amazing opportunity to speak to the members! Please check out their latest single, Lonely, which came out on June 1 and support our future overlords with their plans in conquering the world. 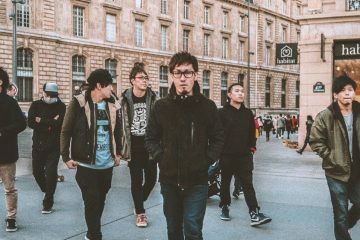 Shamisen rock band ROA announced for HYPER JAPAN 2018!